Cherokee Lake in Tennessee is surrounded by rolling hills, a country landscape and beautiful scenery. Boating, fishing, swimming and camping are just a few of the many activities to take part in on your visit. As one of the oldest reservoirs, Cherokee Lake is known for its striped bass fishing. When you aren’t fishing you can have a picnic, swim in the beach or use the boat launch. 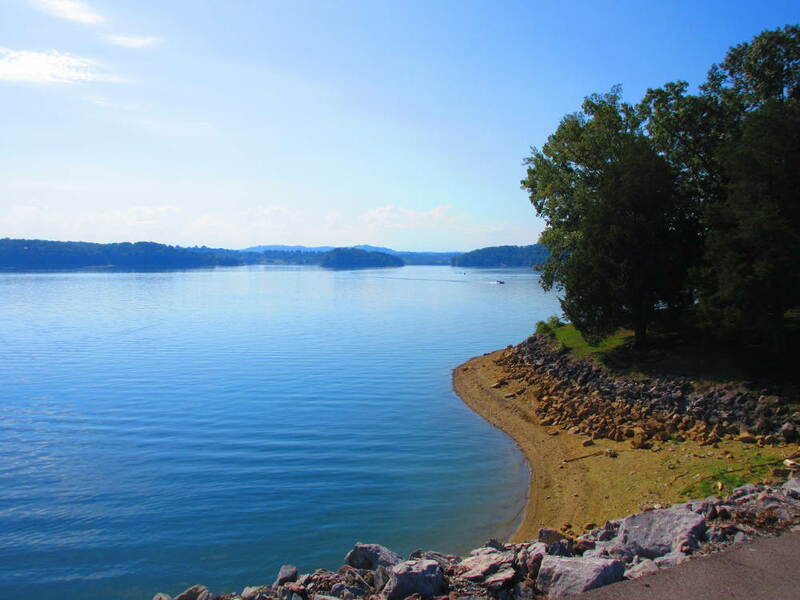 Cherokee Lake offers condos, cabins, camping, vacation properties and more. Renting a cabin on Cherokee Lake is a great way to experience the outdoors. If you’d like your cabin rental on this page, please contact us.